This video shows the simulation of the second building from the building library. Two damage scenarios were examined: a pillar removal due to explosion and an earthquake. The pillar removal did not lead to collapse. The video displays the reaction when the strong earthquake time history was applied. The building library collects a range of typical building structures (9-10 buildings) including structural details. Prone to collapse risks are examined and the collapse shapes are exported from the simulations in a digital exchange format DXF and OBJ. The building library can be used in a real collapse case to estimate the probable location of cavities. The removal of these two pillars did not lead to collapse. This entry was posted in blender, Uncategorized, videos, virtual reality, WP 3 on November 11, 2016 by laureainachus. Here is a video and download link for the virtual training tool prototype created using Unreal Engine 4. The building model is from a collapse simulation of the Pyne Gould Corporation building in Christchurch, New Zealand. The simulation was made by Laurea UAS as a part of INACHUS´ software validation cases . At the current stage of the prototype, the user will try to find and evacuate all victims in the scene. The prototype will hopefully be improved further by another student, so it can be brought to a point where it could be used as a virtual training tool to reduce costs in Urban Search and Rescue training. 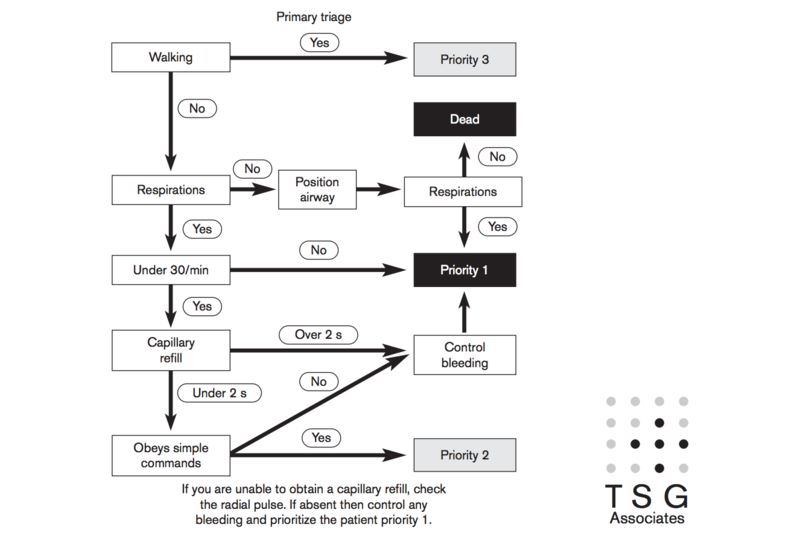 For example adding first aid, techniques and decision making according to the USaR principles could be implemented in the tool. The project was done by Ville Tiira as an internship and thesis, which are a part of the Bachelor’s degree in Business Information Technology in Laurea UAS. This entry was posted in blender, external sources, Uncategorized, videos, virtual reality, WP 3 on October 30, 2016 by laureainachus. On 28th of June 2014 around 4:40 PM IST one of two under construction buildings collapsed at a suburb of Chennai, in the Indian state of Tamil Nadu. The collapse happened during heavy rain and a thunderstorm with lightning. The building site was still busy. Workers and casual uninvolved searched shelter from the rain and frequent lightning. This is the reason the accident claimed many victims, altogether 61 casualties. Many of the survivors delivered eye witness reports. According to those reports the building collapsed directly after a lightning stroke. This might be the first documented case where a lighting caused the complete collapse of a building. The debris pattern is most unusual, since the building was split into two halves and each half shifted to the respective side. The simulation, made by Virtual Validation Corporation Kostack & Walter, reproduces this extraordinary dynamics very well. The software was developed at Laurea University of Applied Sciences. This entry was posted in blender, videos, virtual reality, WP 3 on August 31, 2016 by laureainachus. 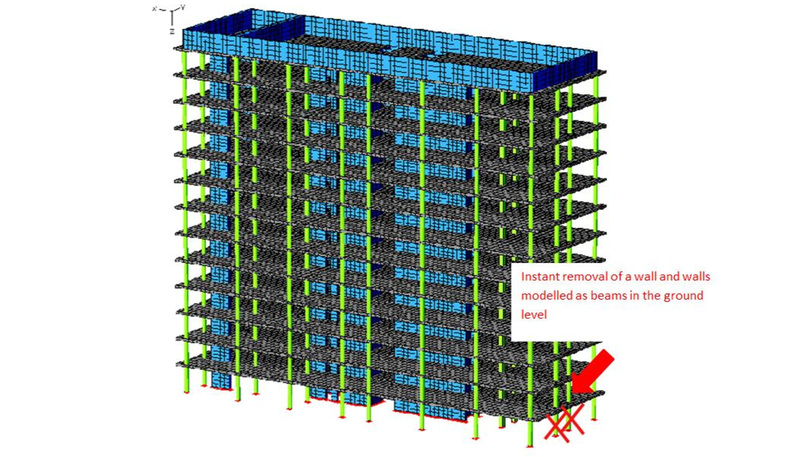 Now, that we are able to successfully simulate the collapse of big building structures, the software Blender gives its splendid support to exploit the simulation results for interactive walk throughs. Blender´s powerful features facilitate educational tools for rescue workers and paramedics. A training program could teach them in localizing victims within the debris, estimating their physical condition and applying first aid measures. This entry was posted in blender, Uncategorized, videos, virtual reality, WP 3 on July 31, 2016 by laureainachus. We have reached an impressive milestone. Our BCB add-on has evolved into a serious simulation tool: One of the software validation cases in our Inachus research has been the collapsed Pyne Gould Corporation building in Christchurch. The building was destroyed in a devastating earthquake, on 22 February 2011. The Blender add-on was able to simulate the debris pattern fairly accurately as it can be seen from the video and the still images at the end of it. Only the simulation of concrete structures is possible at the moment. Much remains to be done, such as the simulation of deformable building elements like steel structures. The bases is laid with the introduction of spring constraints. But the working of springs in Blender needs yet thorough investigation. This entry was posted in blender, Uncategorized, videos, virtual reality, WP 3 on June 14, 2016 by laureainachus.